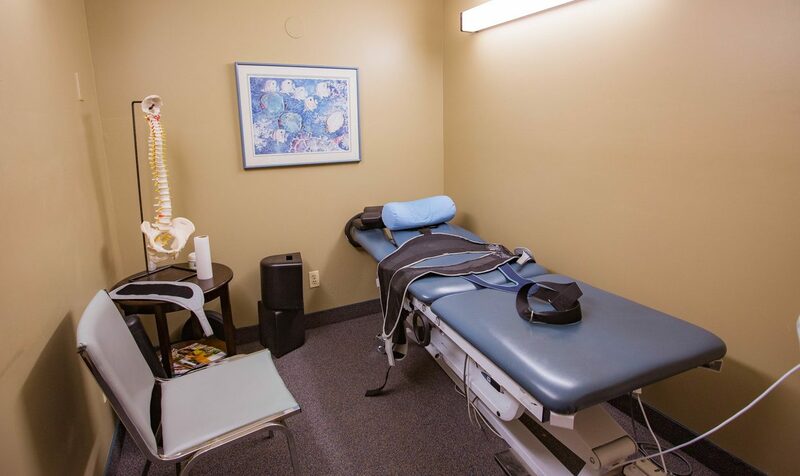 Rochester Chiropractic Group incorporates the newest therapies into your health care treatments. 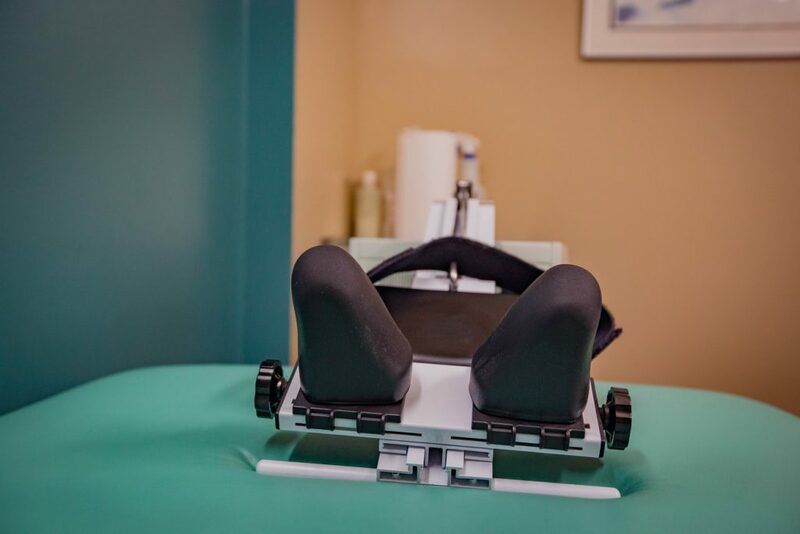 Contact us to schedule an appointment with one of our chiropractic doctors. The number of treatments necessary to resolve a patient’s complaint is very individual. The Number of Prior Injuries. 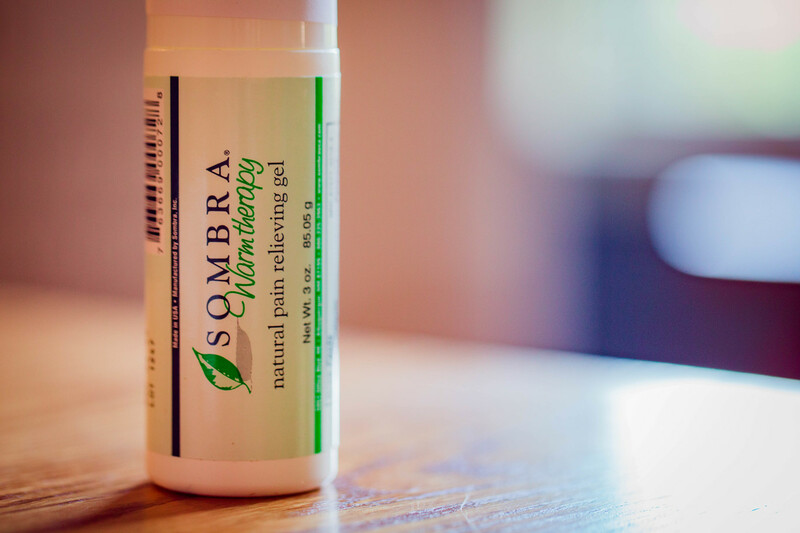 Some patients simply seek relief from the immediate pain and may require only a few treatments, whereas others prefer to experience optimum health and require more intensive and comprehensive care. The decision is always up to the patient. Many people make adjustments part of their routine health maintenance; similar to exercising regularly. Maintaining a healthy environment within the body is the key to feeling well and preventing disease. Good spinal health is an integral component of the body’s defense system. Patients who receive regular spinal adjustments understand the whole body benefit of a healthy spine. The daily aches and pains experienced by others are only rare occurrences to those who receive routine preventive care. The frequency of care is usually once per month in order to maintain improved health after active care has been completed. Maintenance care includes adjustments and moist heat treatments. Insurance companies do not pay for preventive / maintenance care.